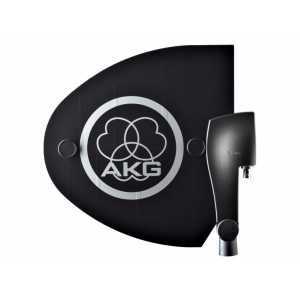 Antenna Systems - Akwil Ltd.
Antenna Systems There are 8 products. AB4000 is a high-performance antenna booster to compensate signal loss on long antenna cables. 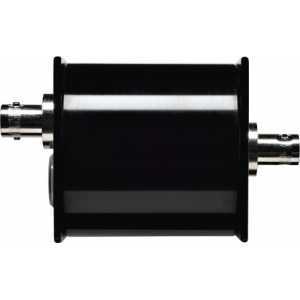 One AB4000 can compensate 3.5 to 17.5 dB of cable attenuation. Up to two boosters can be cascaded in case of extremely long cable runs. The ASU4000 is a remote antenna power supply unit for large-scale antenna distribution or small antenna systems where no PS4000 W is in use. It provides the necessary power for up to three active antenna elements (RA4000 B, SRA2 B, AB4000) via the antenna cable. The SRA2 W is a passive directional wide-band UHF antenna that can be used as a transmitting or receiving antenna for wireless microphones and in-ear monitoring systems. It operates in a frequency range from 500MHz to 865MHz and provides a covering angle of 70° and an antenna gain of 6dB. 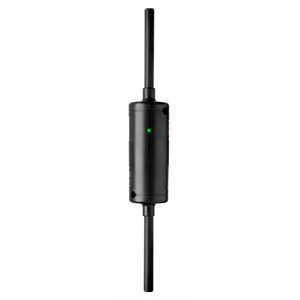 The RA4000 B/W is an active omnidirectional wide-band UHF receiving antenna for use with wireless microphone systems. 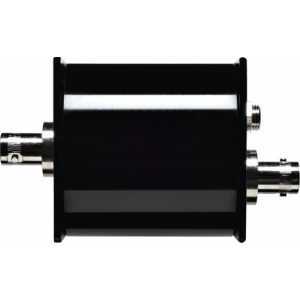 It operates in a frequency range from 500MHz to 865MHz, providing a covering angle of 360° and a total gain of 18dB. The RA4000 W is a passive omnidirectional wide-band UHF antenna that can be used as a transmitting or receiving antenna for wireless microphones and in-ear monitoring systems. It operates in a frequency range from 500MHz to 865MHz, providing a covering angle of 360° and an antenna gain of 1dB. 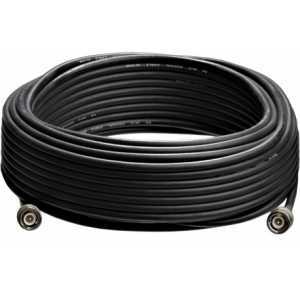 Antenna cable for Wireless systems. 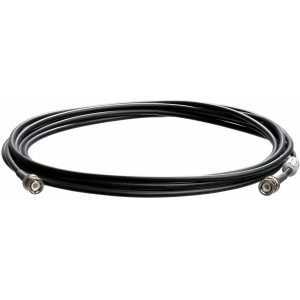 The cable for connecting external antennas, antenna boosters, antenna booster supplies, antenna power splitter and receivers shall be an RG 58 cable (50 Ohms), length 5m, gold plated BNC connectors on both ends. 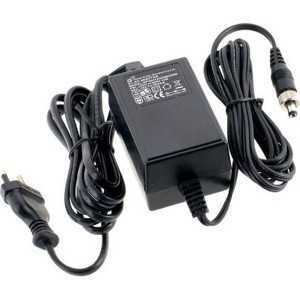 Power Supply 12V AC PSU, 500mA. Do you have a question about one or more of our Antenna Systems products? Click below to contact us.